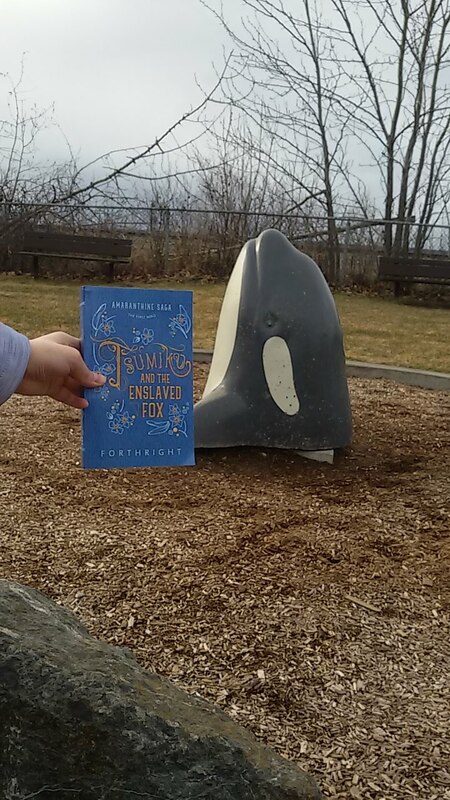 Here’s a fun twist on the Photo Challenge. 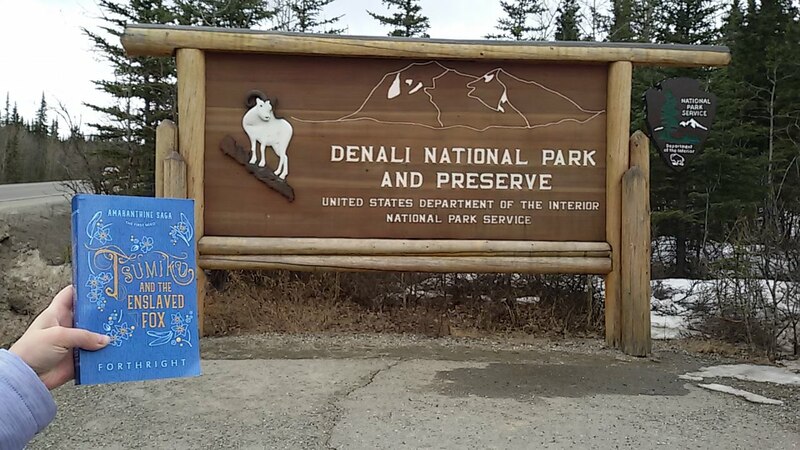 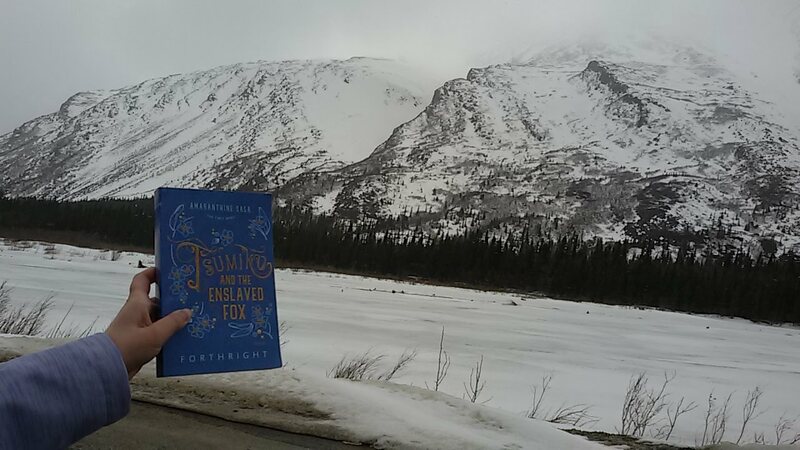 Stephanie decided to take her copy of Tsumiko and the Enslaved Fox and take snapshots along a scenic route through … Alaska! 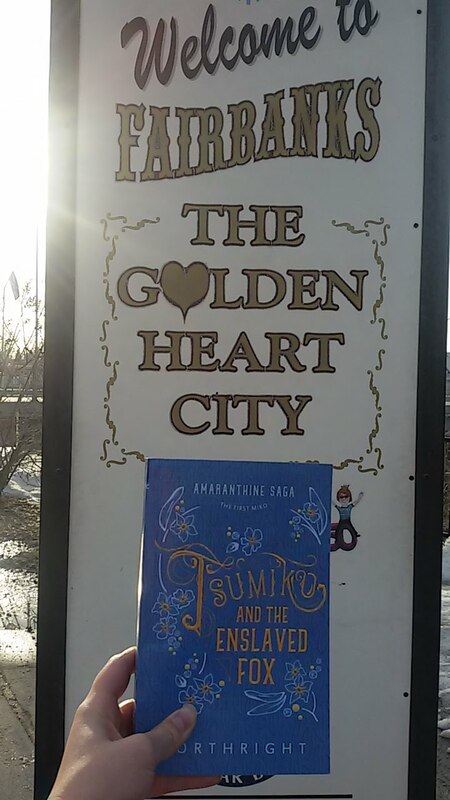 If you want to show us around your corner of the world, I’d love to see!